Hello, it's Mami! Time flies, this year has already passed half of a year. This Find Japan Blog which started and has conveyed Japanese information to everyone since Dec. in 2016, so it passed over eight months. Very fast. 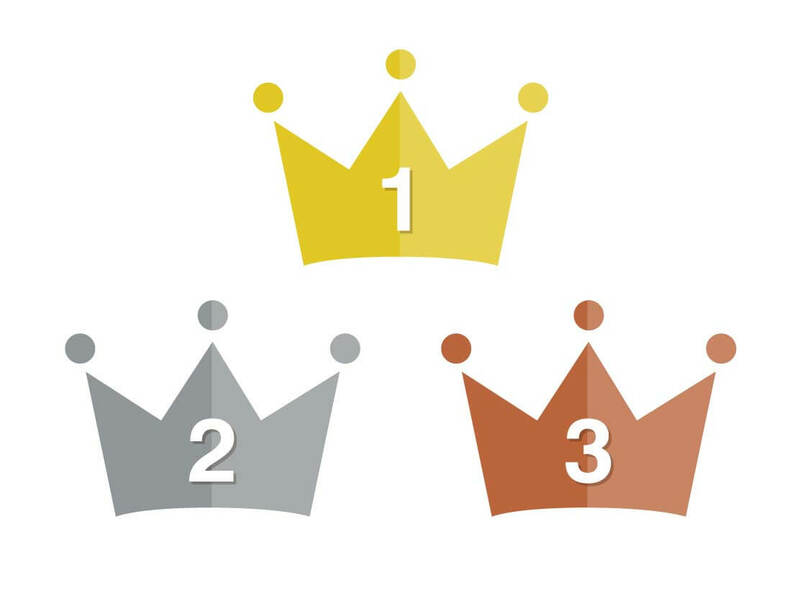 Then, I will introduce Top 10 articles which have often been read in the first half of a year from January to June! 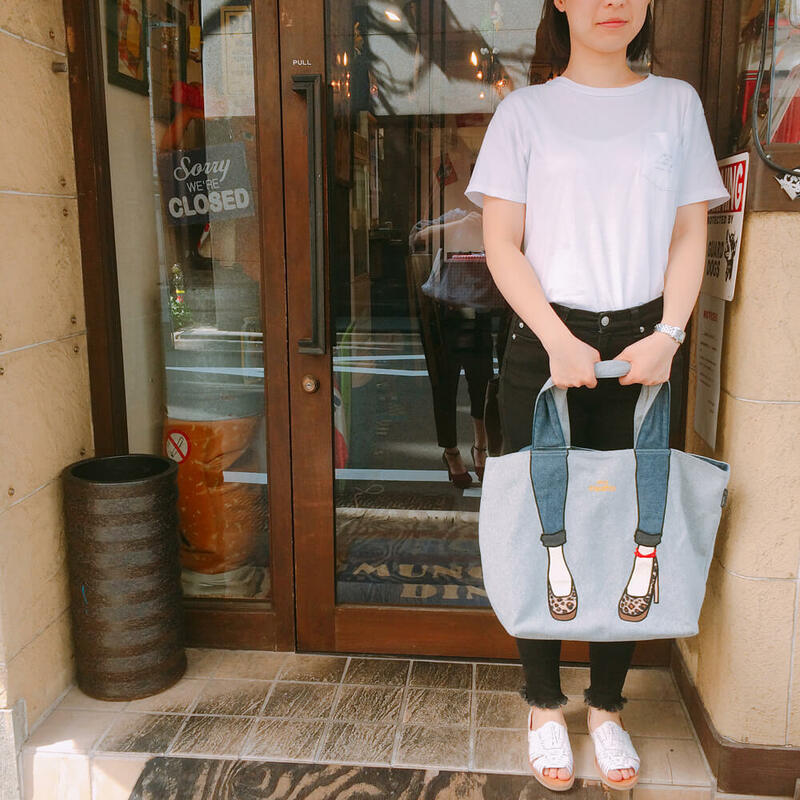 < No.1 >What Are Popular Japanese Women's Bag Brands? 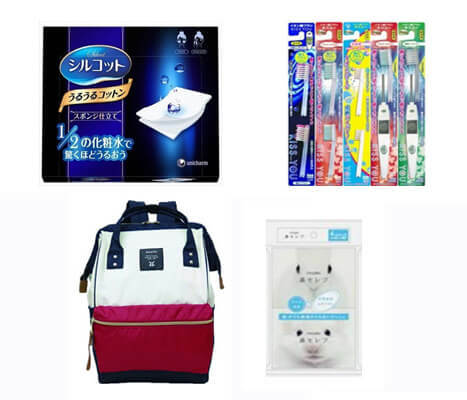 Japanese bags including anello and so on are very popular in terms of idea and durability all over the world. In this article, we introduced the popular brands which can be purchased with SUPER DELIVERY. 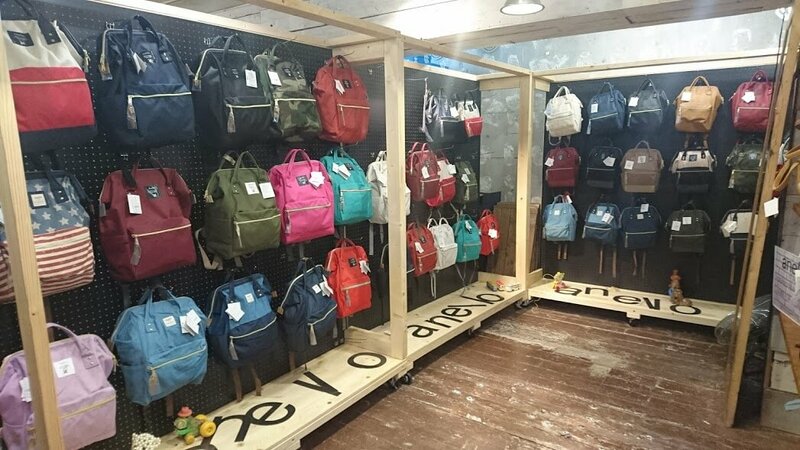 Our staff 's GAMI actually came looking for popular bags to the town which are popular among young people, Harajuku! What brands are popular in the streets? Our staff, Alyssa who had worked as a drugstore store clerk before, recommended the carefully selected items of Japan! 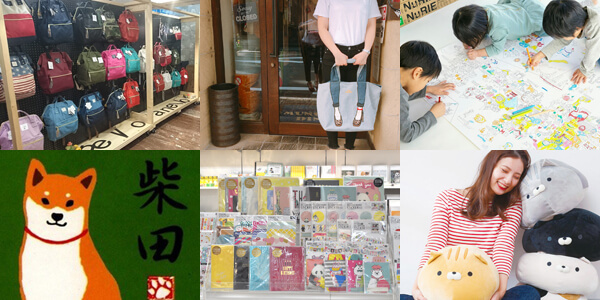 Everything is very nice items which are very popular even in Japan to raise your life. 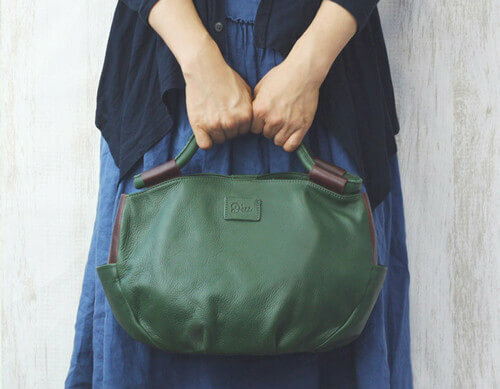 We interviewed a manufacturer, Bag Origin(Kiwada) based in Toyooka which is known as the bag production site. They lectured how to select high quality bag! Everything is what I did not know, so this opportunity gave me many knowledge very much. Hope it could be reference of your select of bag. This is a summary article of top selling items in 2016. It is summarized by each popular category. What kind of items were sold? Some products are still being sold well! Check it soon if you have not seen! < No.6 >7 Shiba Inu Goods We Carefully Selected! In recent years, Shiba Inu which the popularity has been expanded all over the world. I see the share on instagram and Facebook everyday without realizing. 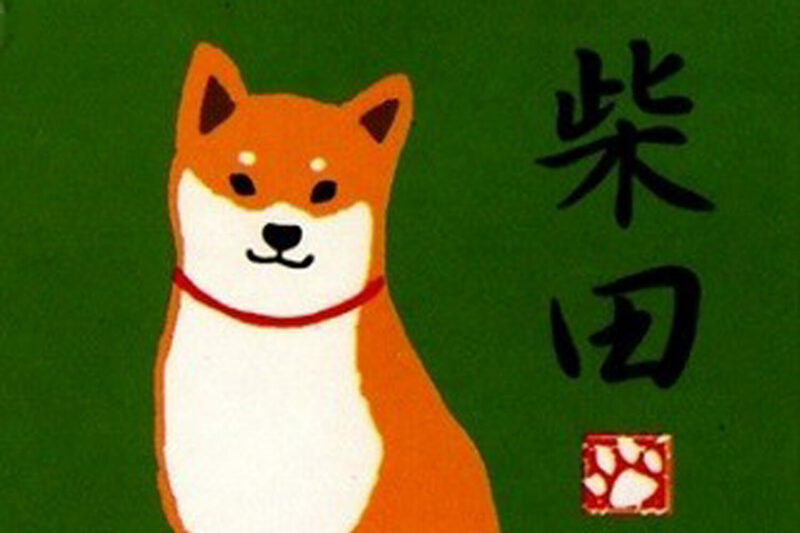 There are many Shiba Inu goods in Japan which is the country of origin of it. See the products loved by Shiba Inu lovers. 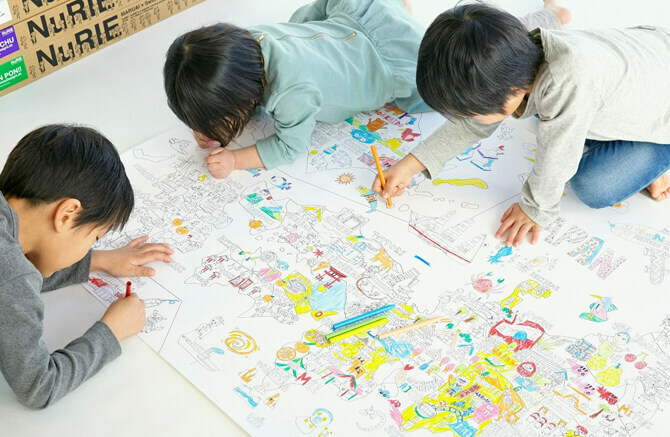 Japan has a great reputation for sophisticated educational toys. This is a summary article of such educational toys. Every experience of childhood influences the future. How about good quality educational experience to your child? 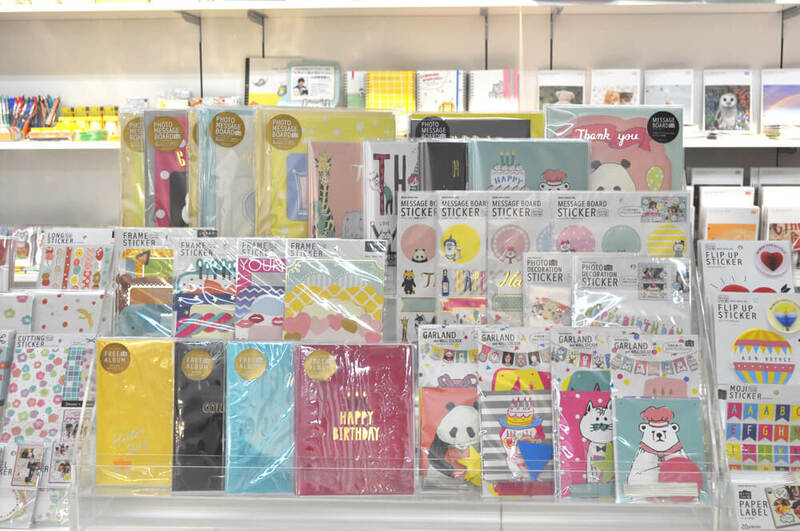 Our staff, Mami interviewed a popular stationery manufacturer, MIND WAVE! There are plenty of stationery and sophisticated items of decorative crafts for photo! We heard the brand stories and popular characters such as Shibanban and Gorogoro nyansuke etc,.! 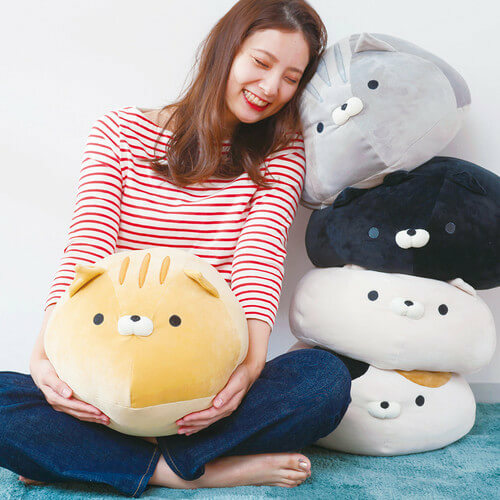 When it comes to Japan's most popular category, we guess that it is cat category? Speaking of cats, we tried to feature the recommended items for cat items. Those who have cats or even are not have would be healed! 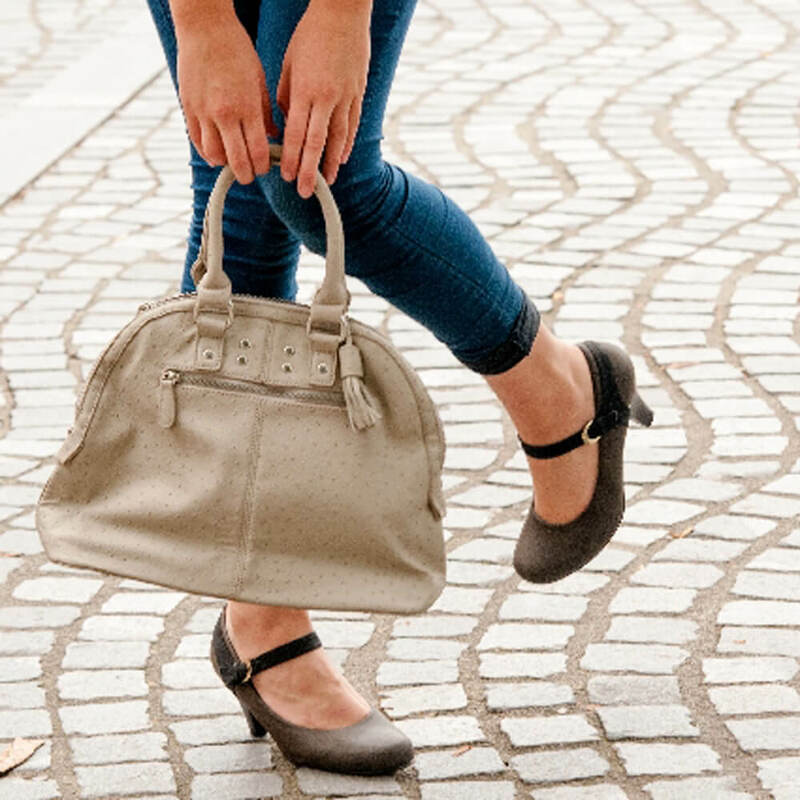 Our staffs tried fashionably the bag of popular bag brand, mis zapatos! We shot at a stylish American diner next to our company. The quality is good, and also would be photogenic. We recommend that you bring it when going to a fancy and fashionable shops and restaurants! What do you think about this ranking? We started last year though, we are going to show the information from Japan from now on too. Stay tune and enjoy Find Japan blog and shopping via SUPER DELIVERY!